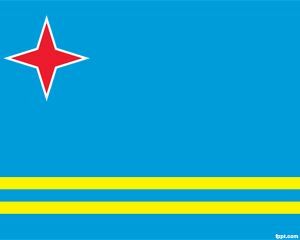 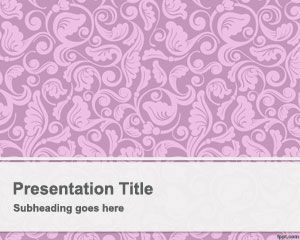 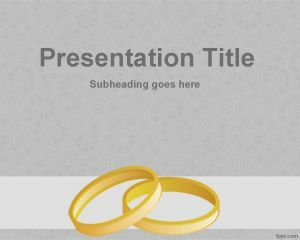 Free Wedding PowerPoint templates is a free collection of templates for wedding presentations created with Microsoft PowerPoint. 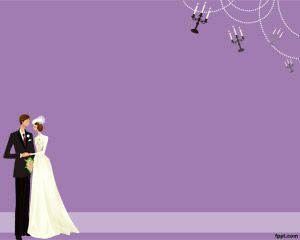 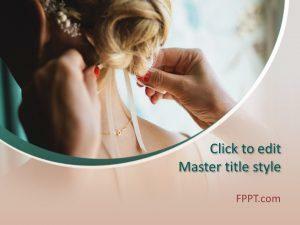 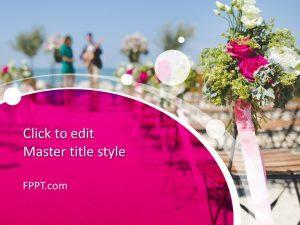 You can download free wedding PPT backgrounds and templates for presentations to prepare awesome wedding celebrations or embed your wedding photos in a PowerPoint or digital album. 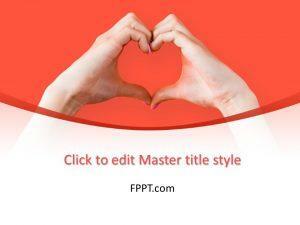 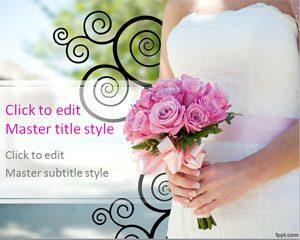 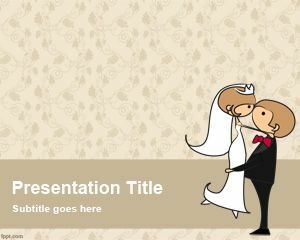 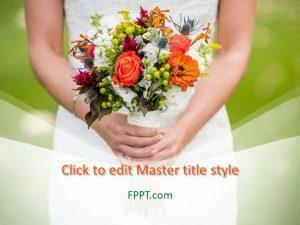 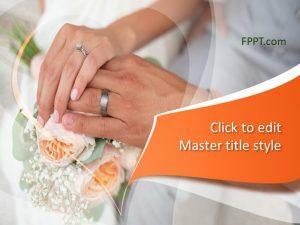 Alternatively you can download other free wedding templates for PowerPoint and Office.